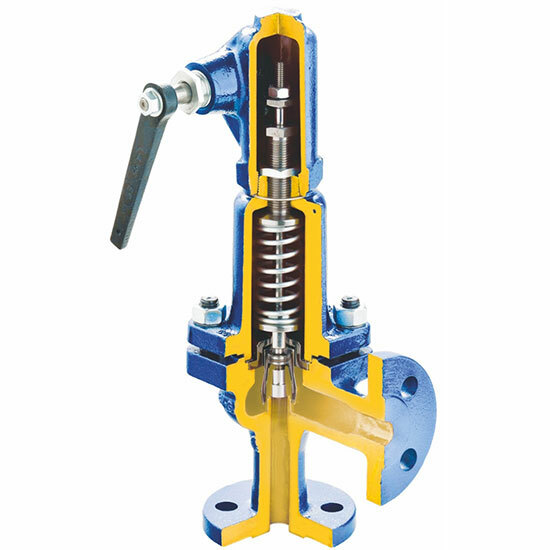 Spring-loaded safety valves do not need to be supplied with energy from outside and are therefore an essential element of safety systems, and their task is to protect equipment/pressure systems (boilers, tanks, pipelines, etc.) against excessive pressure above the set limit. All zARMAK safety valves are performed in accordance with EN ISO 4126-1 and are approved by notified bodies: TÜV NORD (0045) and UDT CERT (1433). 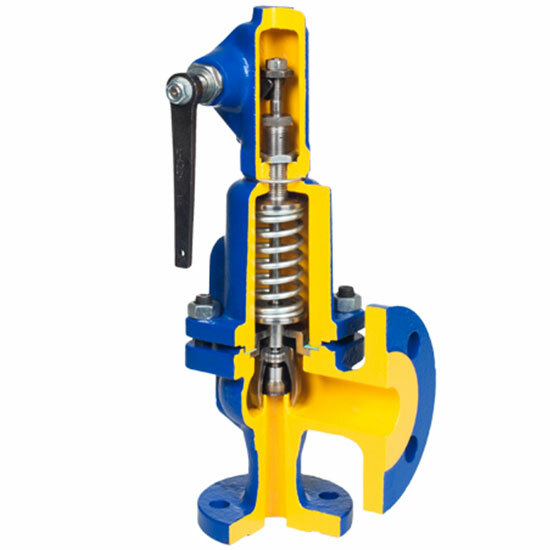 All valves are designed for vertical installation. 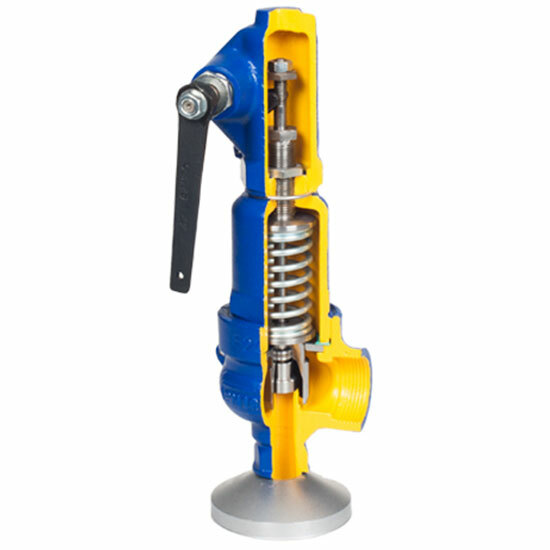 In case of direct operation safety valves, the process of opening and closing takes place only under the force exerted by the working medium and the opposite force of a valve mechanism which is a spring or a weight. safety valves with inlet ends to weld the and flanged outlet. 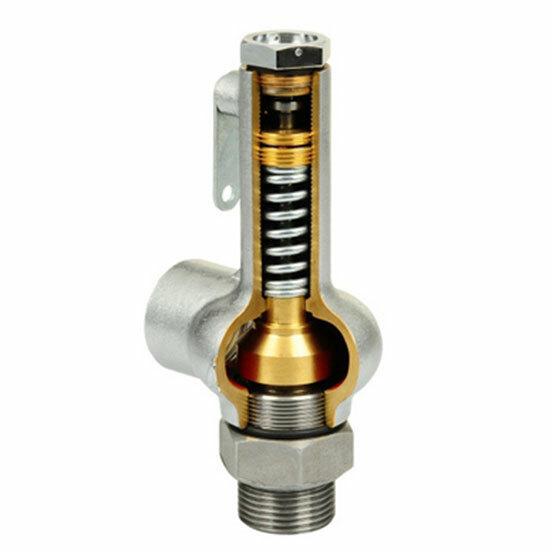 The valves are designed for a pressure of from 0.1 to 95 bar, the diameter ranges: from DN 10 to DN 400, temperature: from -196oC to +450oC. 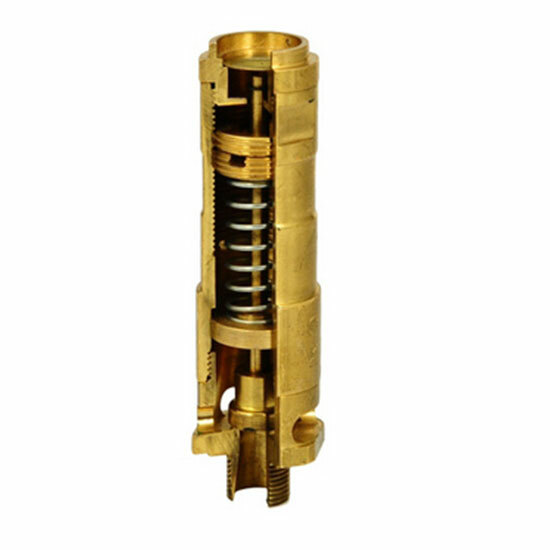 Materials: brass, grey cast iron, nodular cast iron, cast steel, acid resistant steel. 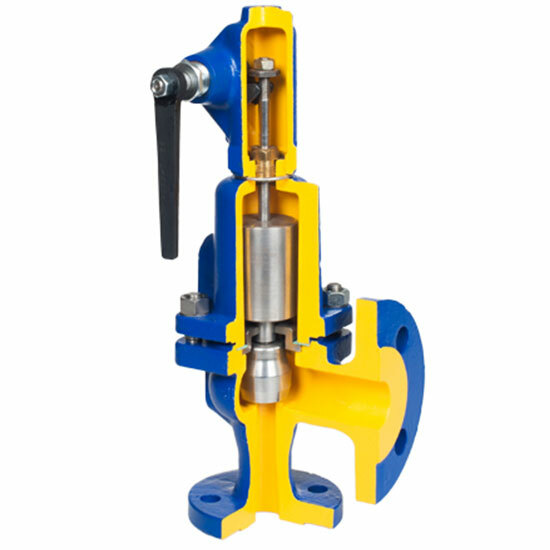 Valves made with metal-to-metal seal and a soft seal disc (NBR, EPDM). A possibility to make all valves in the gas-tight performance and selected ones for marine purposes.